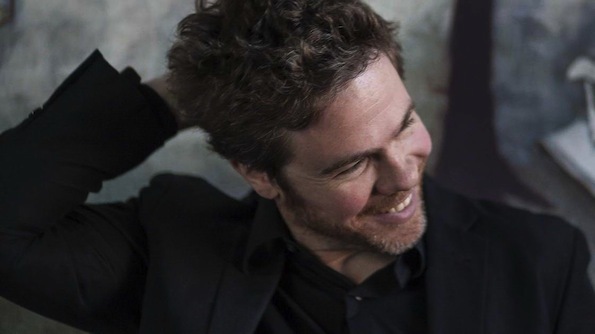 Josh Ritter is the quintessential American singer-songwriter, with his sweet voice, gorgeous guitar, and detailed lyrics acting as the backbone to his tunes. His newest full-length album, The Beast In Its Tracks, was written entirely in response to his recent divorce, so expect a dash of grief and a healthy dose of bruised wisdom, most visible in “Joy To You Baby.” With support from his Royal City Band, Ritter will be in Los Angeles at The Fonda Theatre, and The Owl Mag has a pair of free tickets for some lucky readers. For a chance to win tickets to see Josh Ritter at The Fonda on March 19th, email contests@theowlmag.com with your full name in the body and “Josh Ritter @ The Fonda, LA” in the subject line. Good luck! Or, if you want a sure thing, you can purchase tickets to the show HERE.